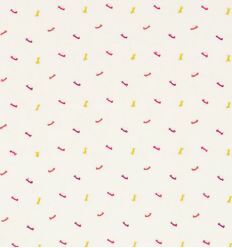 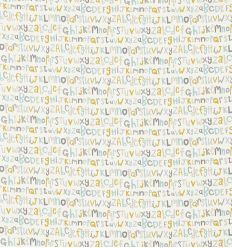 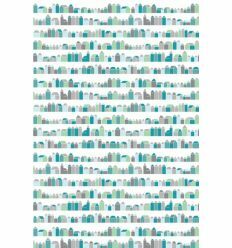 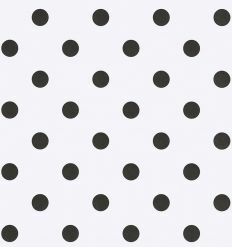 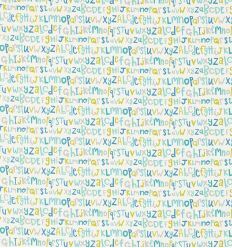 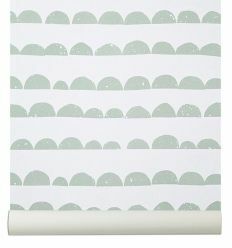 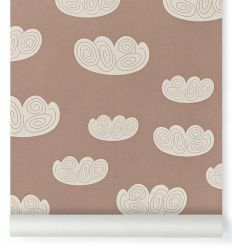 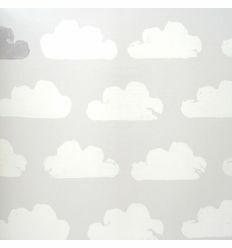 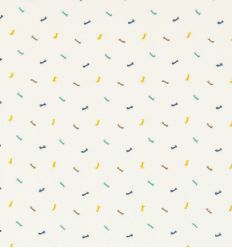 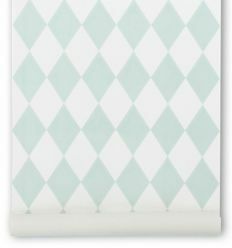 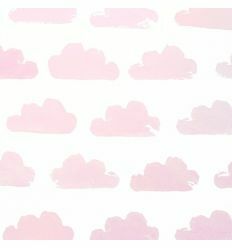 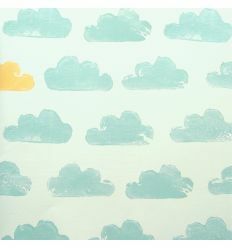 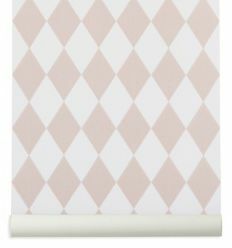 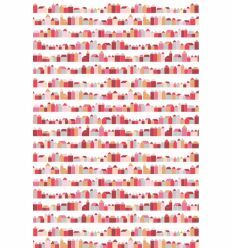 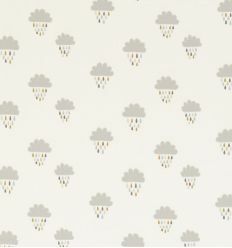 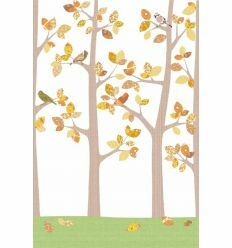 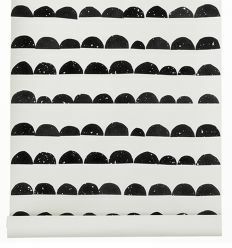 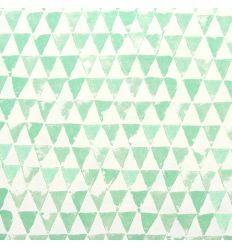 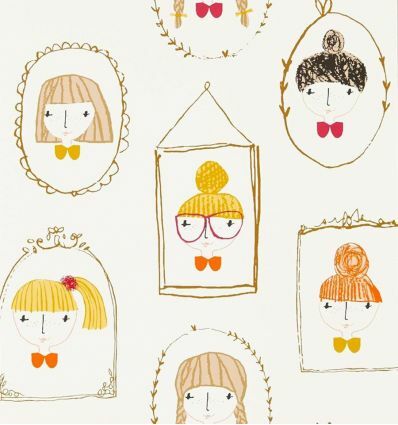 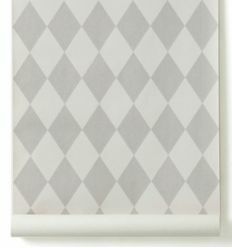 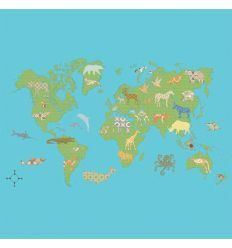 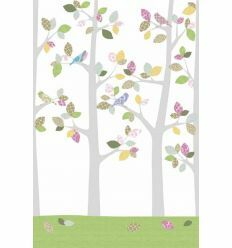 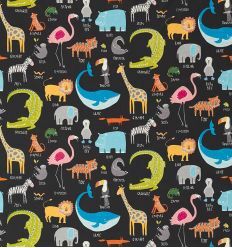 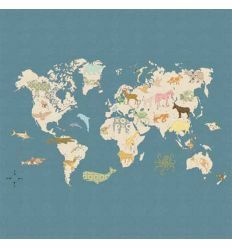 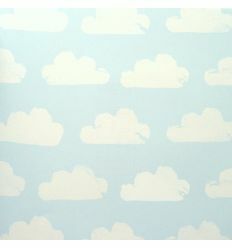 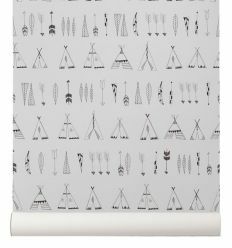 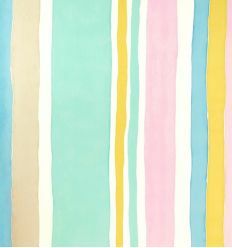 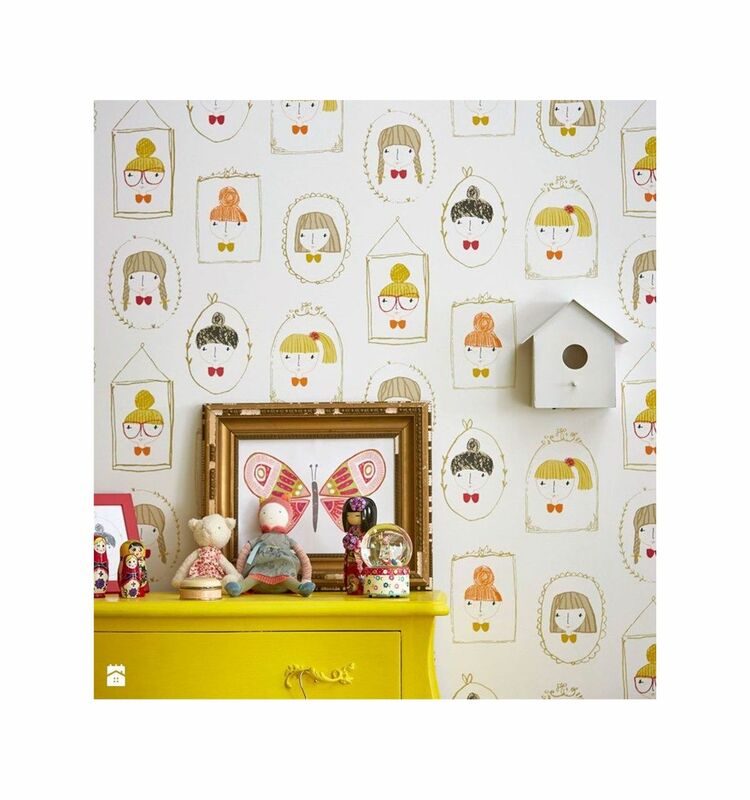 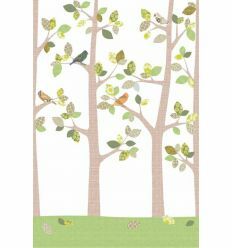 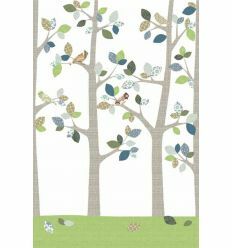 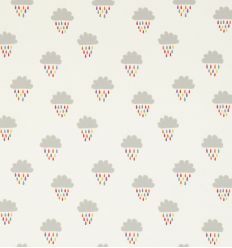 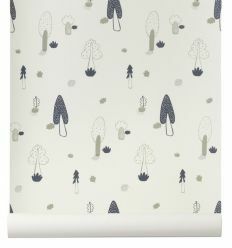 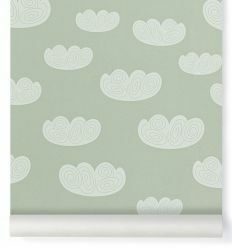 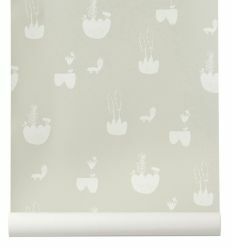 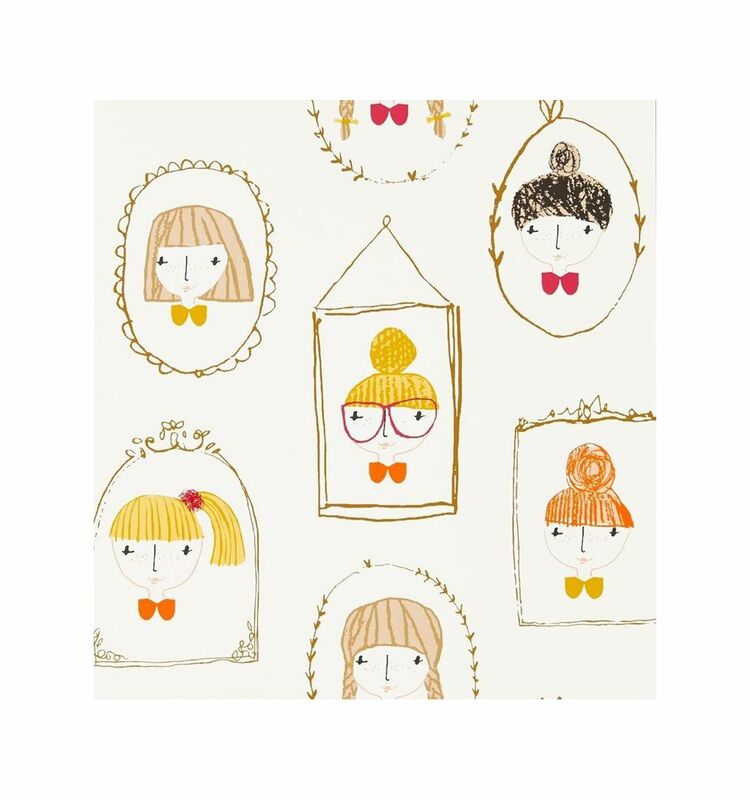 Wallpaper "Hello Dolly", perfect for any young fashionista’s dressing room! 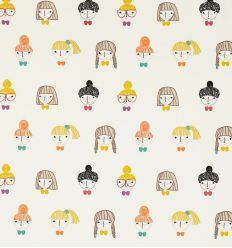 From "Guess Who?" 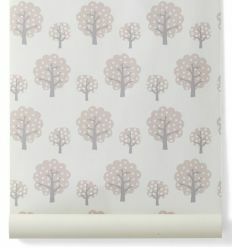 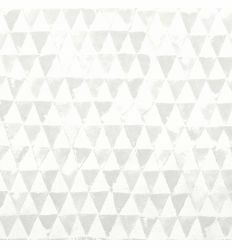 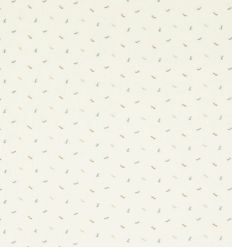 collection by Scion a selection of wallpapers and fabrics coordinated, with modern, light hearted and imaginative design. 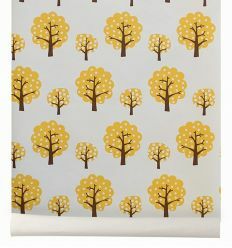 Coordinated with fabric of the same series. 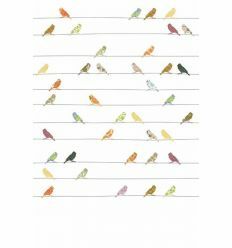 - Dimension of design: about 15x20cm. 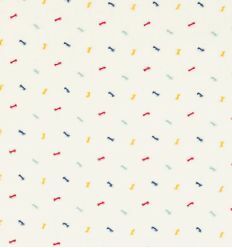 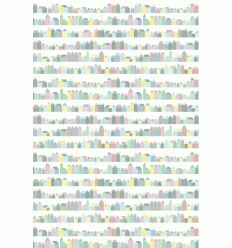 - Delivery: about 10 working days.